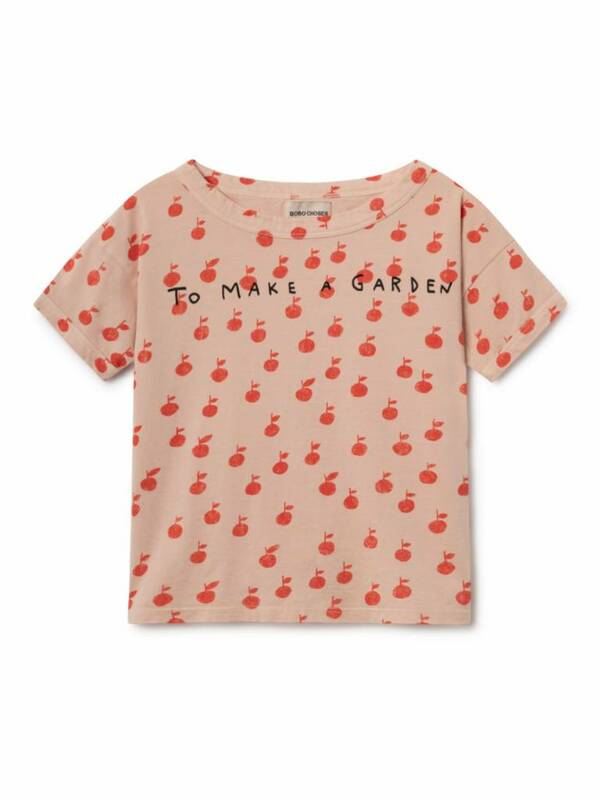 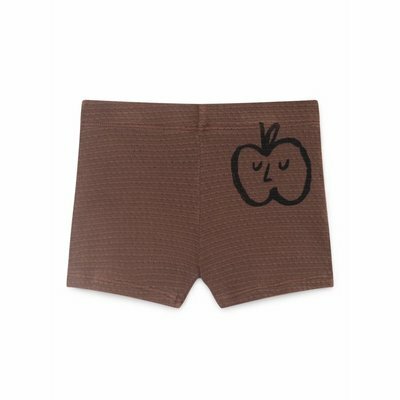 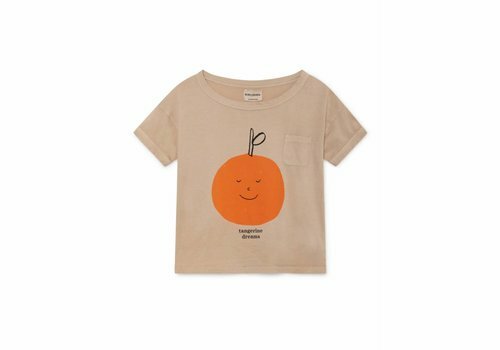 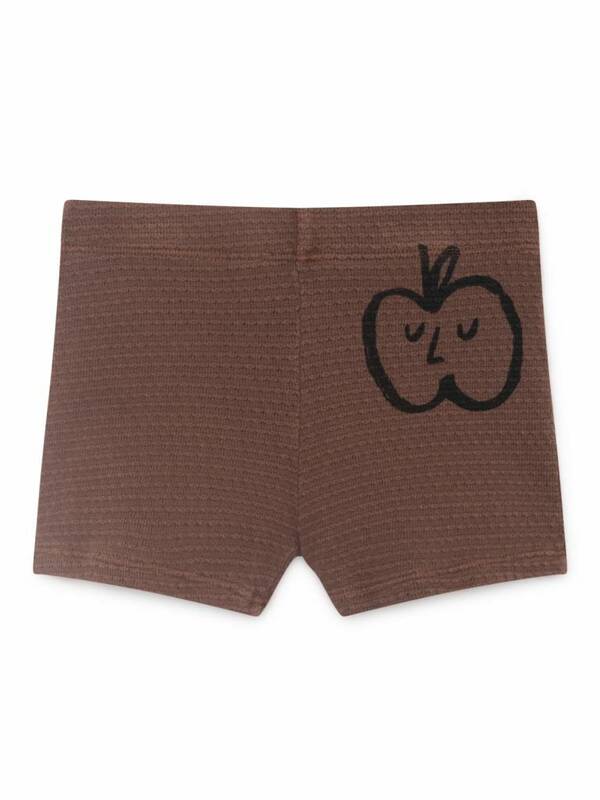 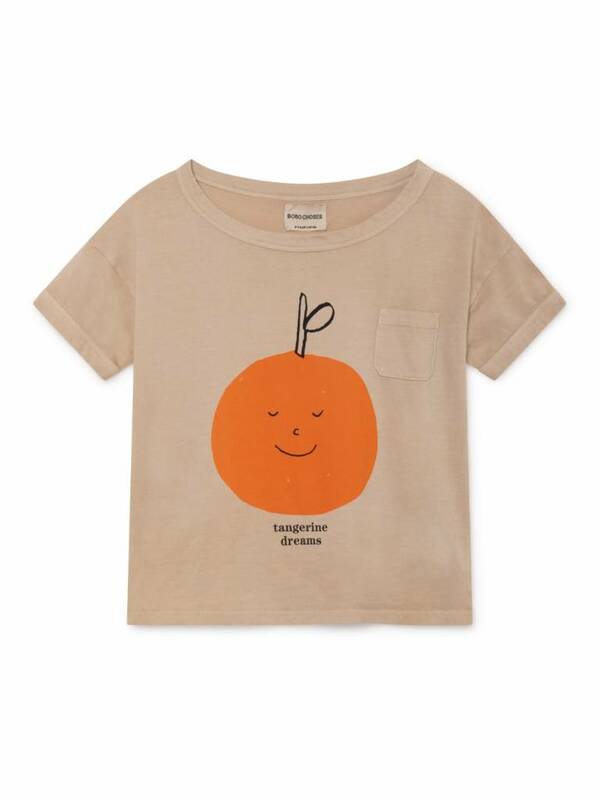 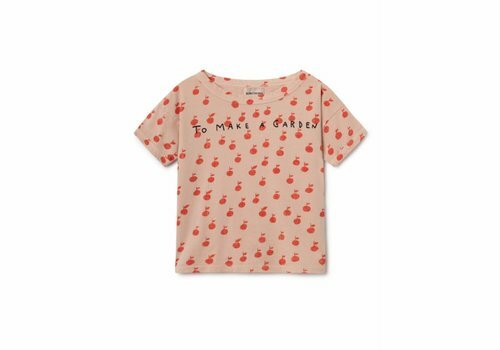 Bobo Choses Apples Short Sleeve T-Shirt, with a apple print, just perfect in their garden theme. 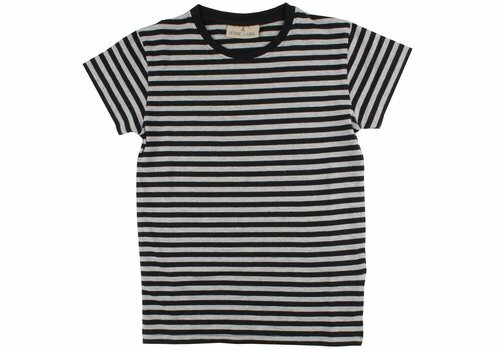 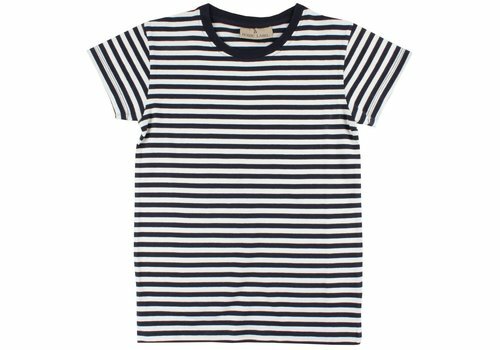 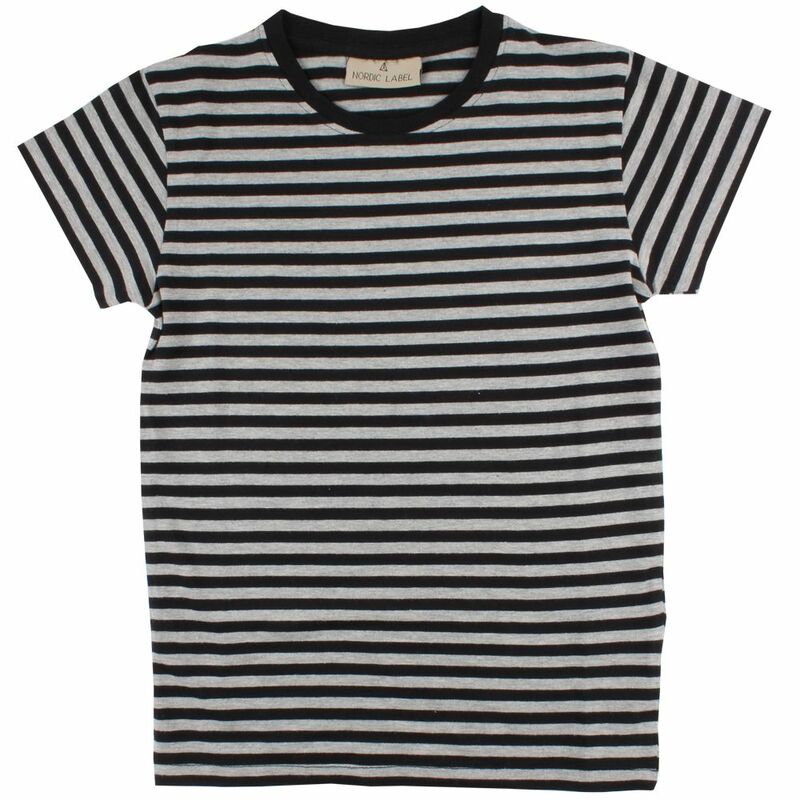 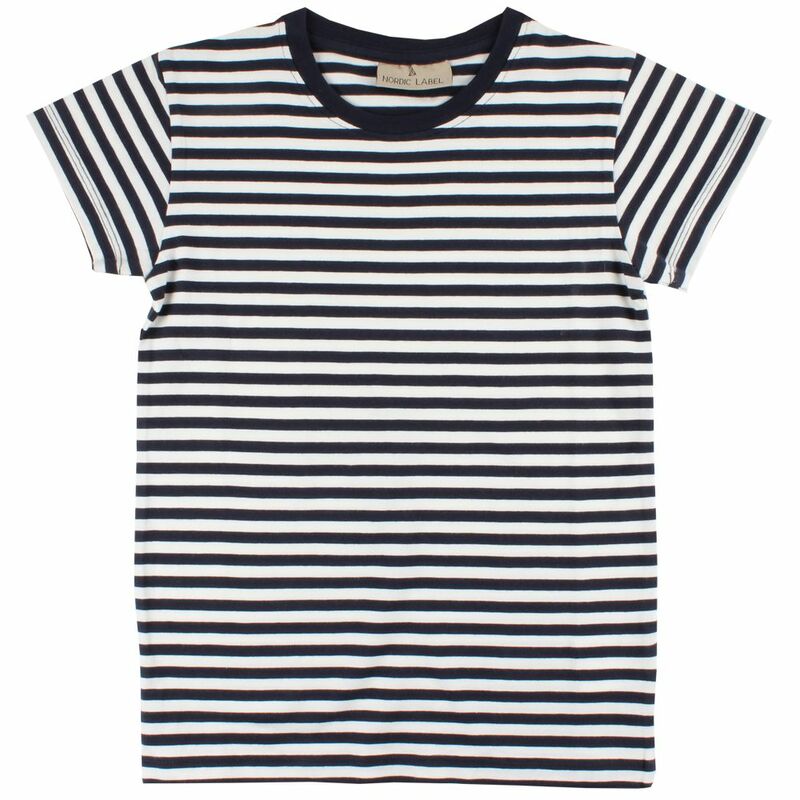 Such a nice t-shirt with an easy fit. 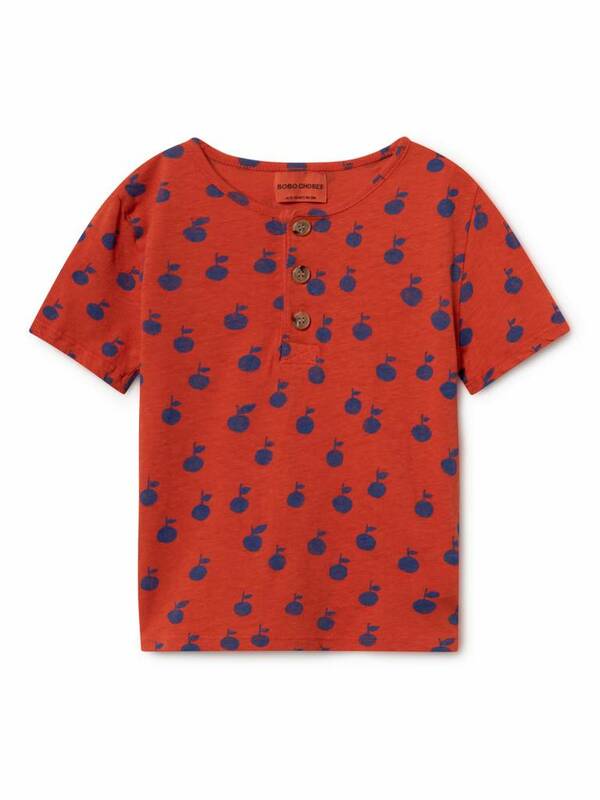 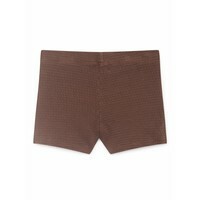 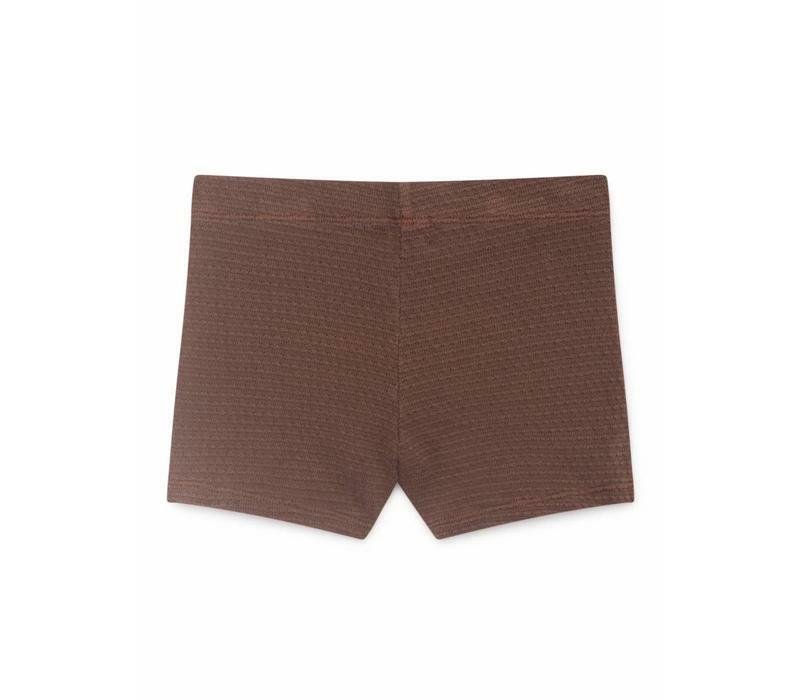 Wear it with Bobo Choses apple shorts!